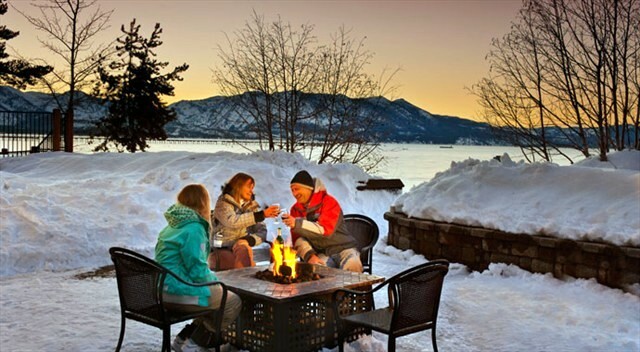 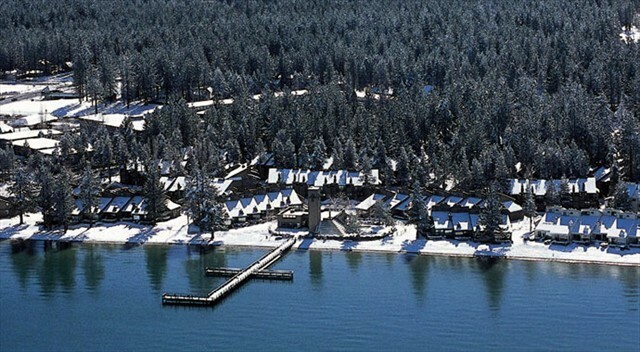 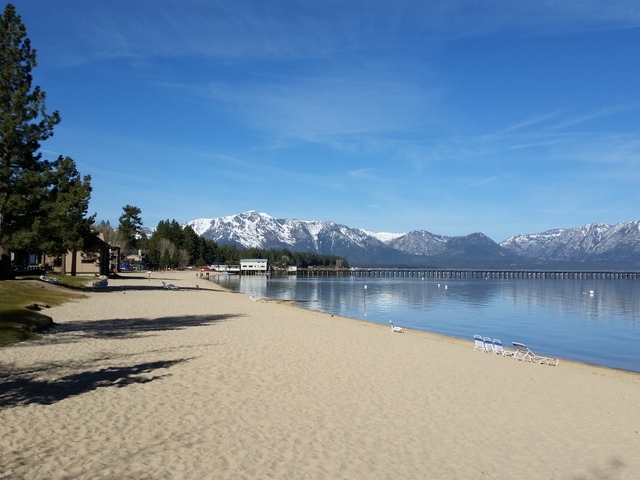 Enjoy Lake Tahoe on the Lake! 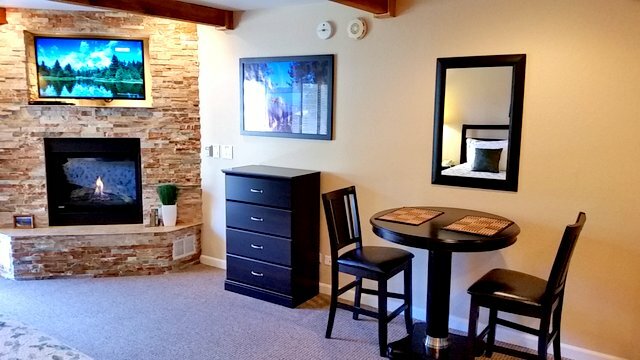 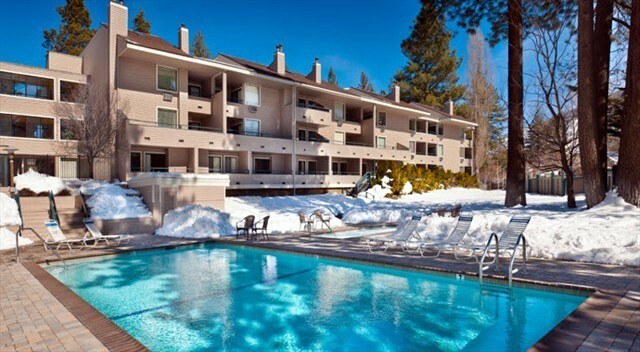 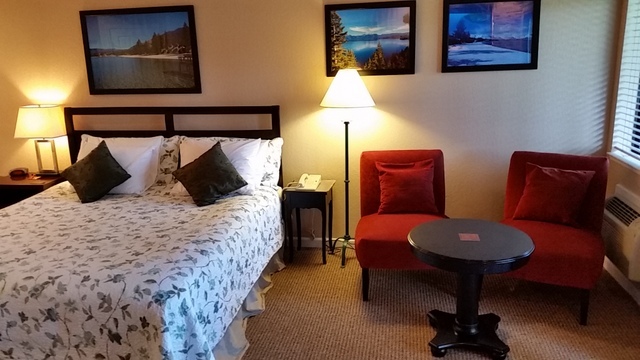 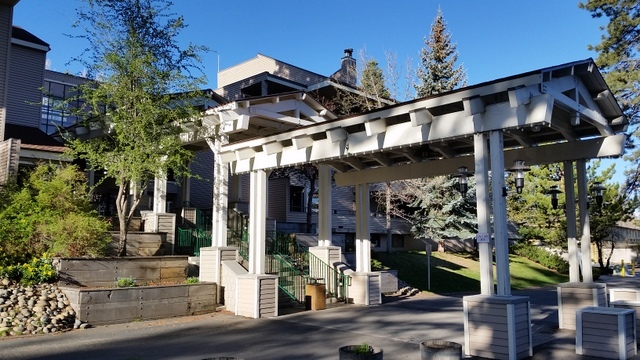 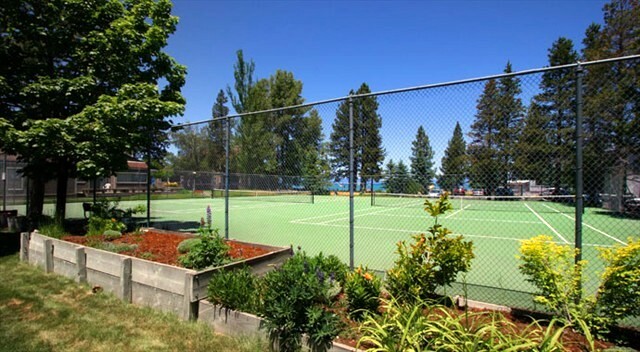 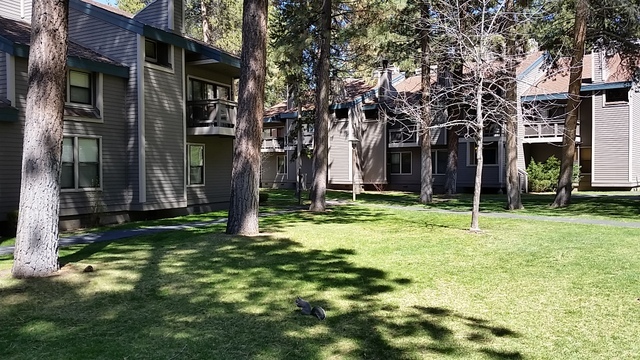 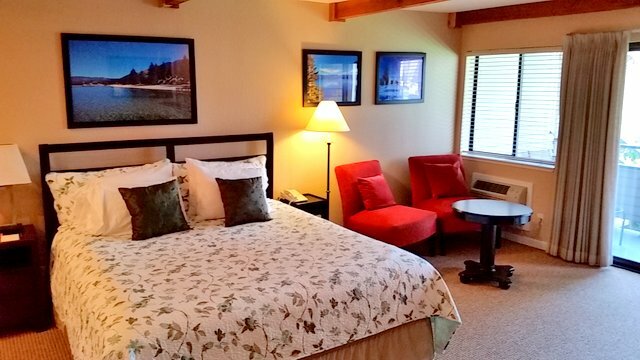 You can rent our beautifully remodeled studio condo in the Lakeland Village Beach and Mountain Resort in South Lake Tahoe at a fraction of the regular hotel cost. 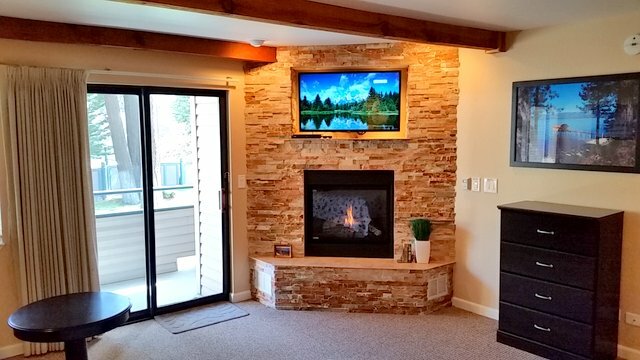 This is a deluxe studio, which is fully remodeled with a built-in thermostat controlled fireplace and all the trimmings you could want. 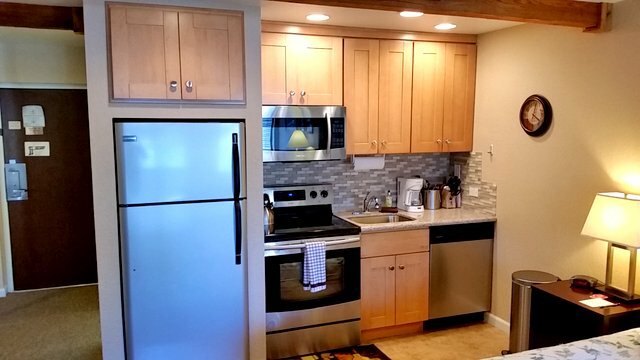 It includes a full kitchenette, full-size refrigerator, dishwasher, smooth top range, microwave, coffee maker, toaster, 42 inch TV above the fireplace, full bath/shower and a large, shaded lanai. 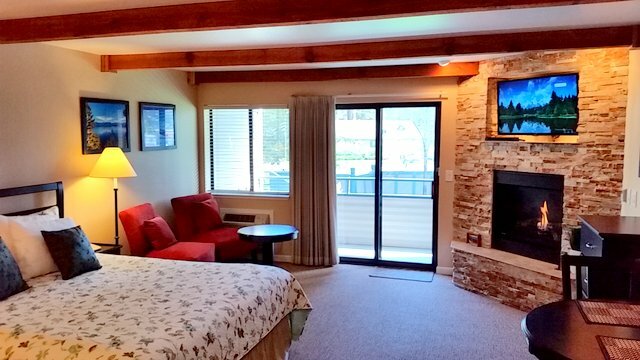 This unit has a sunny view looking towards the pool and Jacuzzi of the main lodge. 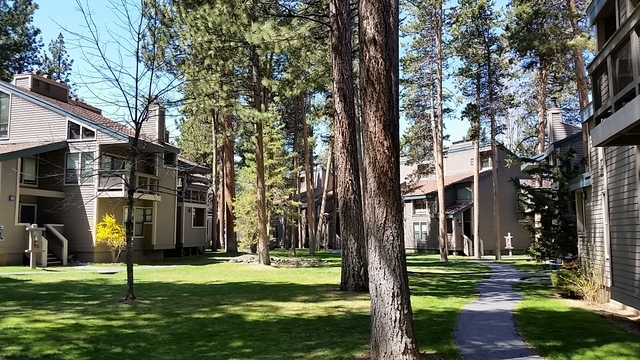 The unit is located in the main lodge on the 1st floor, with easy access to the Laundry room. 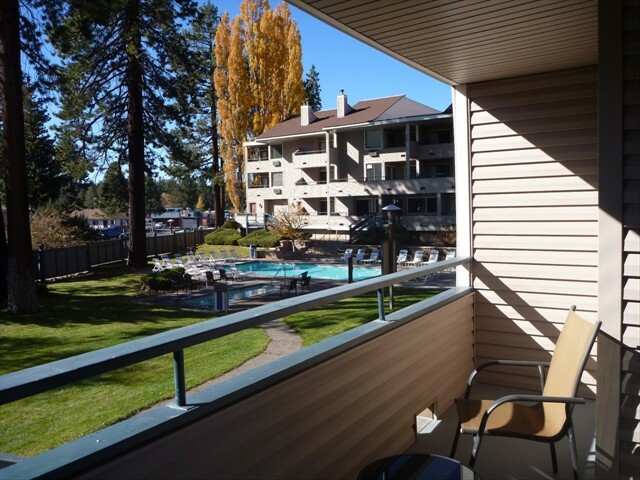 The Resort is ideally located on the lake, and is close to everything. 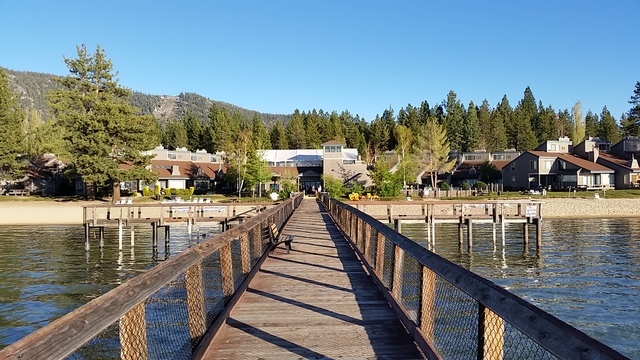 A short walk down the beach brings you to the popular "Tahoe Queen" ferry boat cruise, restaurants, galleries, bars and shops. 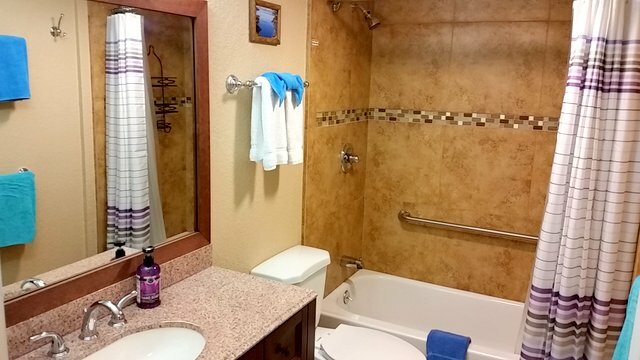 You can also rent kayaks and other items right at the Resort on the beach. 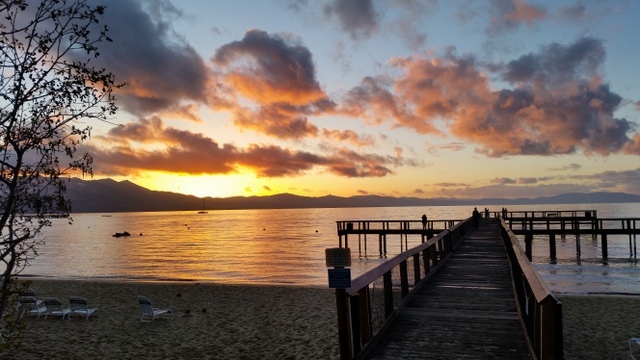 The Resort's pier is one of our favorite amenities. 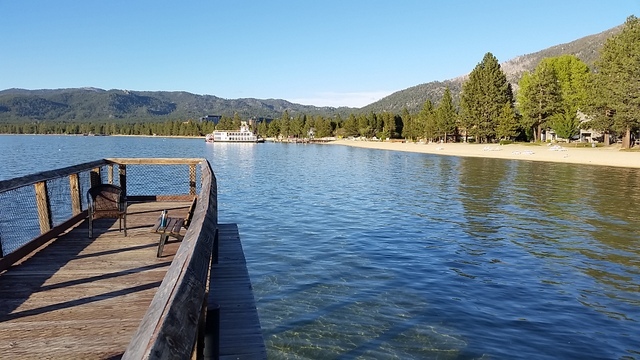 The beautiful boardwalk pier includes benches, providing a perfect place to relax and take in the beauty of the lake with its crystal clear water. 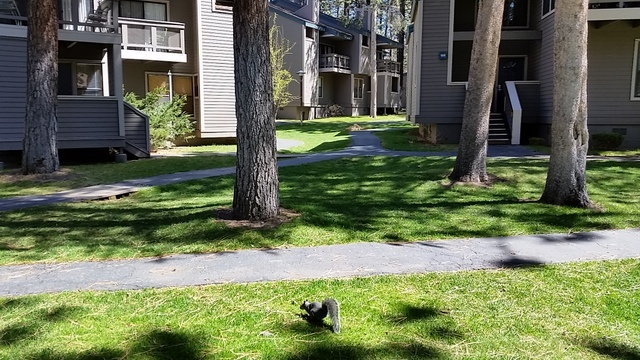 Plus you're just a short distance from the casinos, movie theaters, 2 grocery stores, and plenty of shops and restaurants. 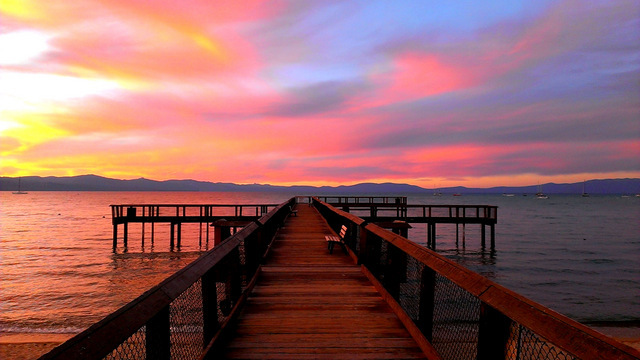 The location is perfect! 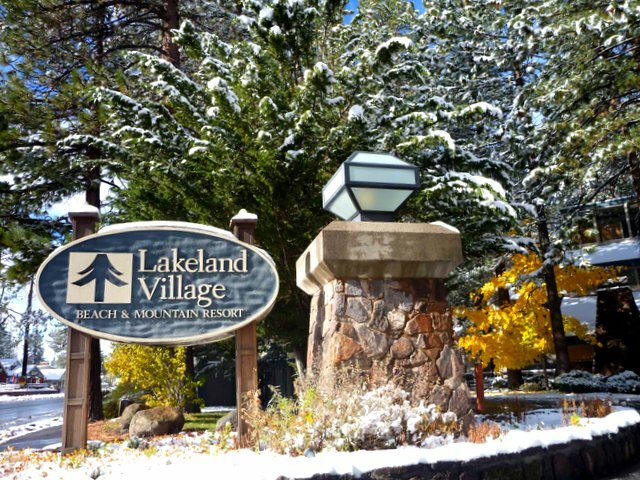 The Lakeland Village resort sits on 19 acres on the lake, and is lush with pine trees and wide beaches. 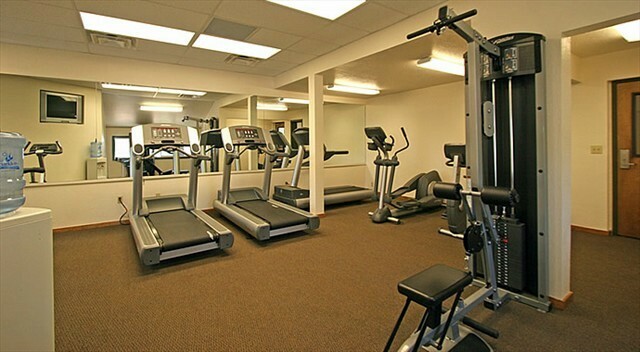 It offers 3 pools, 2 Jacuzzis, dry sauna, fitness room, tennis courts, fire pits by the lake, a pier, a clubhouse, and much more.